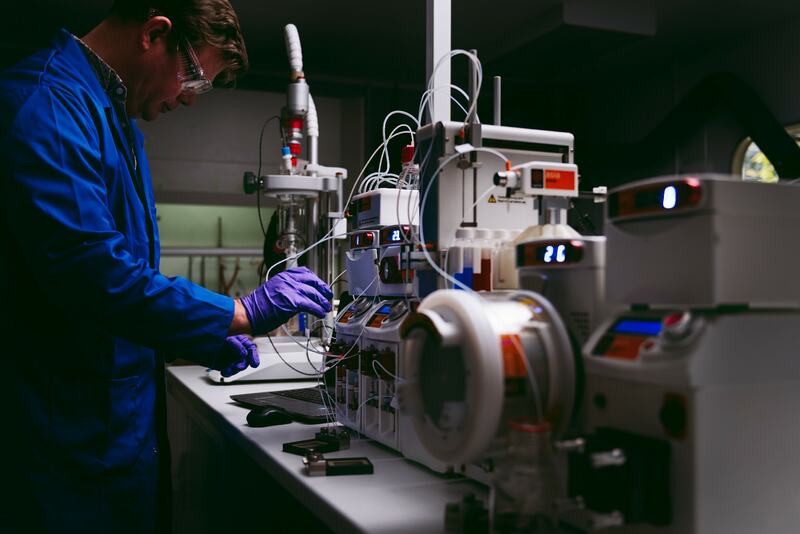 One of the biggest challenges of becoming invested in flow chemistry is often the thought of taking time integrating and developing brand new chemical reactions. Screening of various reaction stoichiometries and various conditions can take time. Alongside the time required to analyze the sample, identify the desired reaction and conduct further optimization. It is often not considered that one of the solutions to this is, in fact, one of the largest benefits of using flow chemistry. The ability to run flow experiments in segments. This is what we call ‘plug-flow’ or ‘segmented flow’ chemistry. This is where you set up a flow system to run specific volumes of reagents in line which are separated by a volume of carrier solvent. This can be the case for each input line, segmenting each reagent. This allows you to create segments which can be set to run under different stoichiometries and conditions in an automated fashion. Where R and Y are the same volume and concentration (this does not have to always be the case). 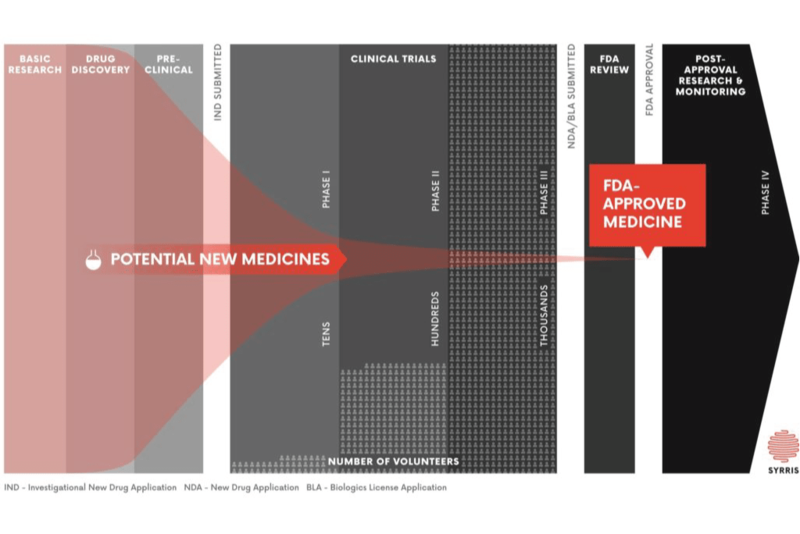 These can be set and automated using Design of Experiment (DoE) software, which allows the user to try to create a matrix of potential conditions and variables. In Reaction 2, R and Y react to create O in much more favorable conditions and results in a much more optimized reaction. At the point of collection, however, this would not always be clear. 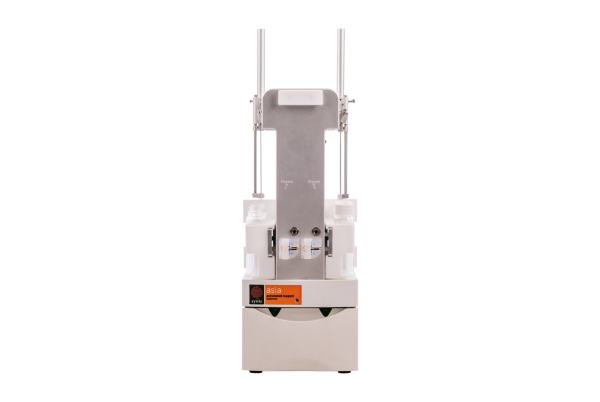 Segmented flow chemistry means you can set up your experiments to ensure the products of reaction 1 and reaction 2 are collected in separate vials to create a sequence of products which can then be analyzed together. The fact that the volume of your reagent makes up a small amount of the total volume of your flow system (which is made up primarily of carrier solvent) ultimately saves a significant amount of reagent per experiment. Not only can you end up creating a library for optimization of a single reaction, but you can also run an array of different reactions, one after the other using an automated reagent injector. All different reagents running different reaction profiles each set to run one after the other in series and collected in 3 separate vials for analysis. This allows the creation of a library of compounds all at once which can be analysed quickly and easily. Want to discuss compound library generation with a Syrris chemist? Simply fill in the form below and we’ll get back to you. 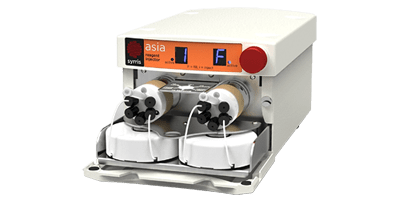 As a Flow Chemistry Technical Specialist for the Syrris Support Team, Neal is responsible for installing Asia Flow Chemistry Systems in sites around the world, helping chemists overcome issues, and enabling chemists to get the most out of their flow chemistry equipment. What is flow chemistry and how does it work? Why perform your chemistry in continuous flow? 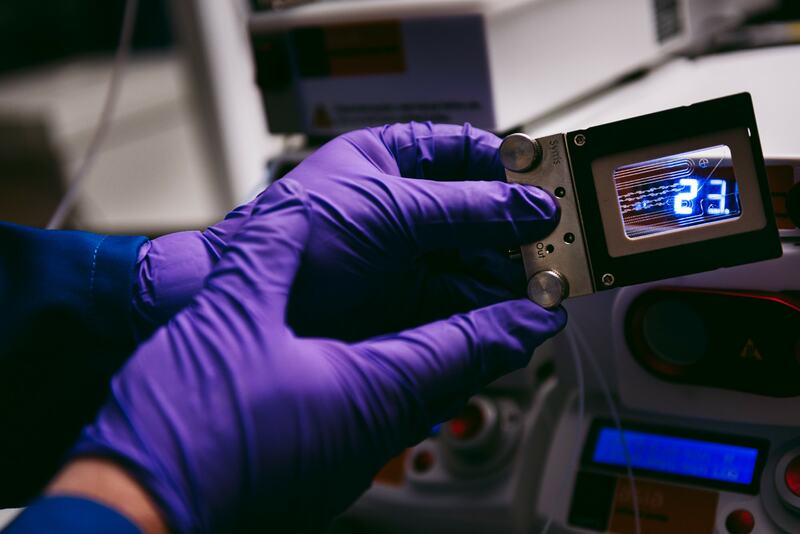 Over the past 5 years or so the development of continuous flow electrochemical cells has made selective syntheses with high reactant-to-product conversions possible. 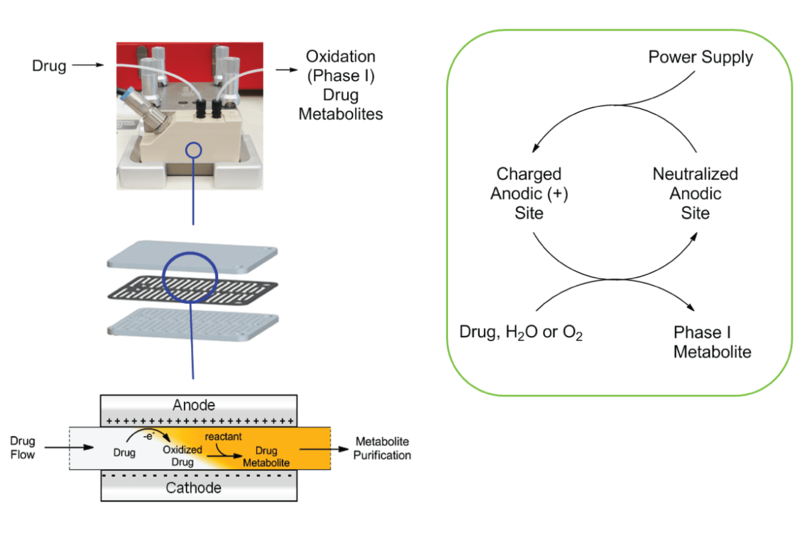 These devices offer an easy access to electrochemical techniques which is driving its current re-assessment as a viable, attractive synthetic method. Discover more in this blog post. Before you leave, don’t forget to subscribe to the Syrris chemistry blog to stay up-to-date on the latest blog posts, product updates, and tips and tricks on batch chemistry, flow chemistry, reaction calorimetry, and scale-up! 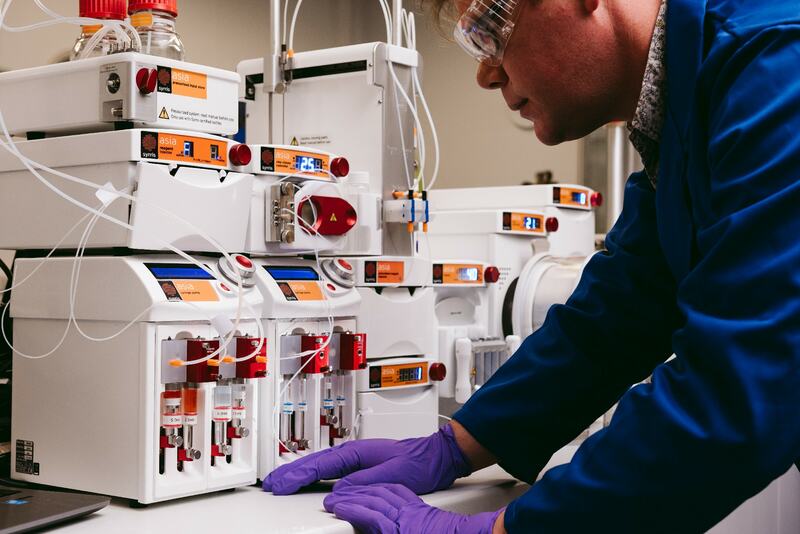 Subscribe to the Syrris chemistry blog to stay up-to-date on the latest news, product updates, and tips and tricks on batch chemistry, flow chemistry, reaction calorimetry, and scale-up.